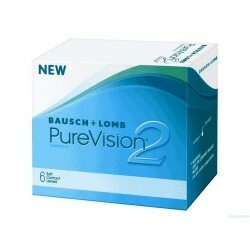 Biofinity Toric contact lenses (3) - . 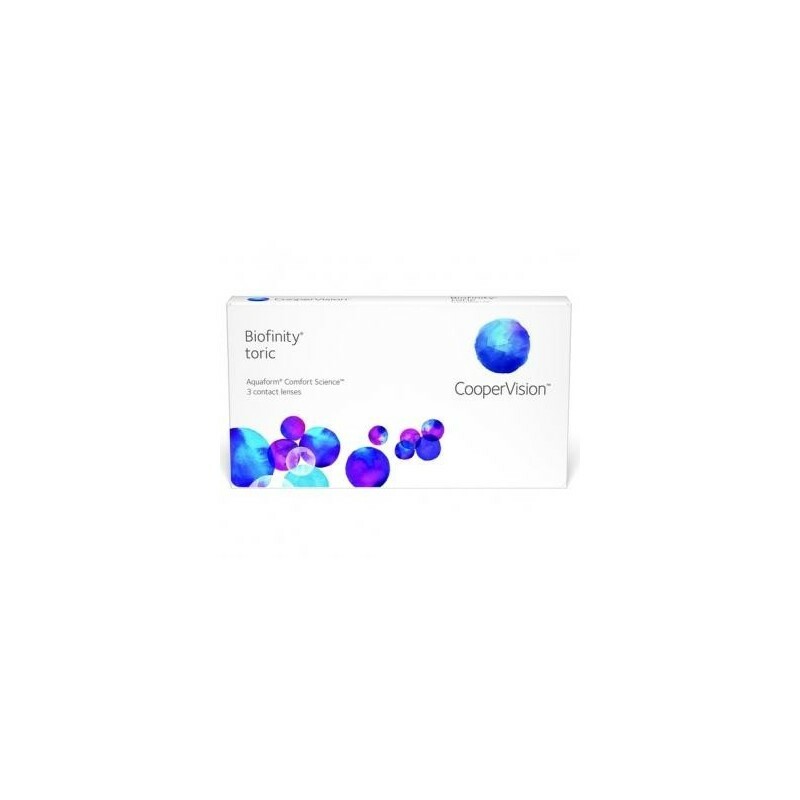 Biofinity Toric contact lenses are a new development in toric contact lenses by Cooper Vision. The Biofinity Toric contact lens offers very high levels of patient comfort through Aquaform technology which was developed by Cooper Vision. This means that Biofinity Toric contact lenses offers both very high levels of water content along with superb oxygen transmission.
. 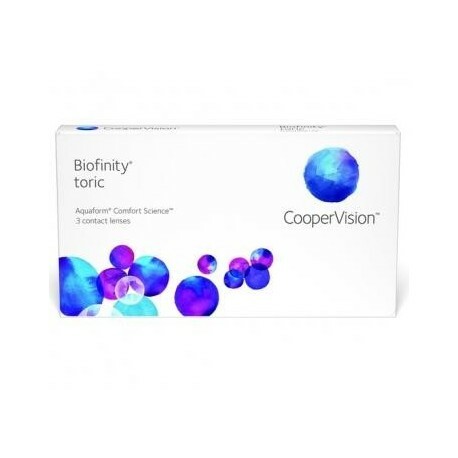 When this is combined with advanced patented toric lens design from Cooper Vision, the result is that Biofinity Toric contact lenses offer both great visual accuity from a contact lens for astigmatism and superior levels of all-day comfort. Furthermore, clinical trials have shown that the Biofinity Toric contact lenses offer this high level of comfort right up to the day the lenses are due to be replaced. Biofinity Toric contact lenses are designed to be replaced on a monthly basis, or as advised by your optician. 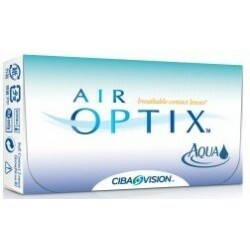 Package Details: 3 lenses immersed in buffered saline solution.